There is plenty of fun to be had on Long Island after a snowfall! Frigid temperatures and frequent snow accumulation can usually place February at the center of a Long Island winter. In other parts of the country, this might be an occasion to batten down the hatches and bundle up until the spring. Not on Long Island, though! An events calendar overflowing with fantastic activities for all ages ensures that there is always something to enjoy, regardless of whether you want to be indoors or outdoors. Kicking things off is an excellent selection of Fairs and Festivals, which give locals an opportunity to engage with the community and create lasting family memories. As dancing can certainly help one stay warm and fend off the winter blues, there are plenty of exciting Concerts to check out throughout the month as well. Though February is the shortest month of the year, a number of holidays are packed into a rather short amount of time! The fun begins on February 2nd, where local heroes like Malverne Mel and Holtsville Hal will be emerging from their burrows to make their Groundhog Day predictions. The following day, the New England Patriots will be facing off against the Los Angeles Rams in Super Bowl LII, so be sure to head to a local bar to catch the game with some tasty buffalo wings. Valentine's Day falls soon after that, and local restaurants and bars will be offering some great specials to help lovebirds celebrate the romantic holiday. February is also Black History Month, with numerous events giving Long Islanders a chance to commemorate the incredible African Americans that influenced our collective history. 28 days doesn't offer too much time to fit in all of these exciting activities, so be sure to plan out a schedule now for attending as many of the following upcoming events as possible! Whether you're looking to shop for unique crafts, take in a live performance, or participate in a terrific seasonal celebration, there are some great festivals and fairs happening throughout Nassau and Suffolk this month! Re-Opening on March 3rd For An Exciting 2019 Season! Sag Harbor's HarborFrost - FREE! 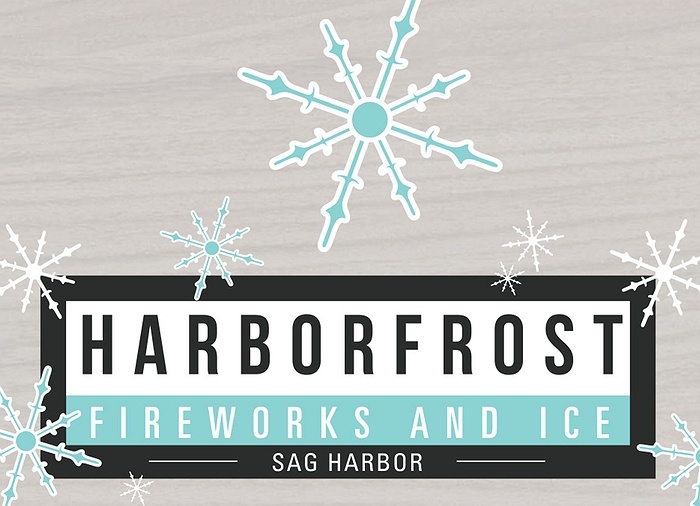 Featuring an afternoon overflowing with ice carving demonstrations, live music, and fire jugglers, HarborFrost gives Long Islanders an irresistible reason to brave the winter cold and enjoy the company of friends and family. Celebrate the Chinese New Year with the Ward Melville Heritage Organization. Dances, kung-fu demonstrations, drumming, and crafts will be enjoyed by participants. Glen Cove High School Craft and Gift Fair at Glen Cove High School - FREE! Glen Cove High School will be hosting a special craft fair to support the school's music and performing arts programs. Gourmet Food Market at Old Bethpage Village Restoration - FREE! Local food vendors will gather at Old Bethpage Village Restoration to sell baked goods, pickles, and even clothing and jewelry. Valentine's Bazaar at Yaphank Presbyterian Church Community Center - FREE! Regardless of the person being shopped for, the Valentine's Bazaar in Yaphank will have unique gifts for all ages and tastes. Dozens of craft breweries will be at the Cradle of Aviation for an evening of beer samplings and tasty foods. Beer lovers will revel in the ability to choose from more than 100 different beers. 19th Annual Winter Festival at Levittown Hall - FREE! This seasonal celebration has been a staple of the Levittown community for nearly two decades thanks to entertainment for both the young and young at heart. Planting Fields Arboretum's Camellia Festival will feature plenty of activities for children and adults alike. 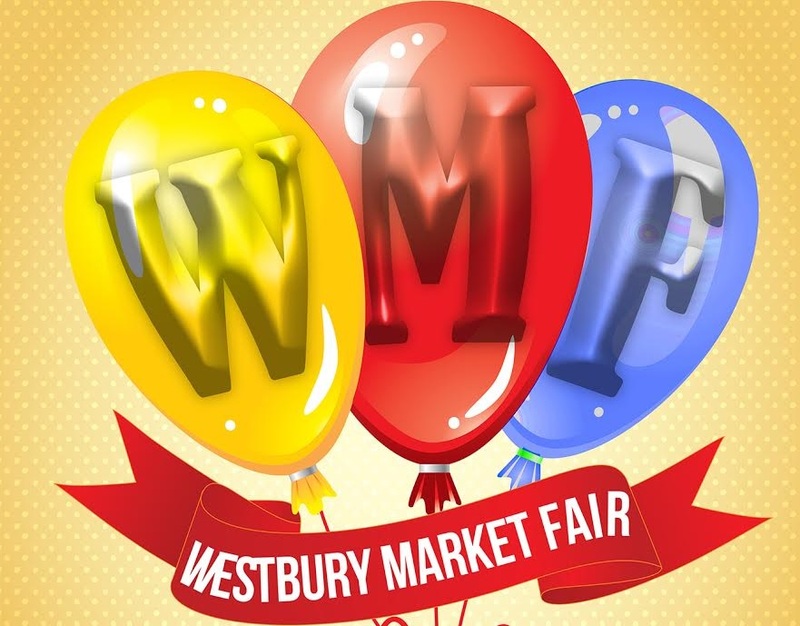 Live steel drum music, magic show, watercolor workshop, and more. Children and adults will learn all about marine animals through interactive activities and a walk along Jones Beach to spot some wintering seals. Sure, there might not be any New York teams facing off in Super Bowl LII, but the New England Patriots and Los Angeles Rams should put on quite the spectacle! A number of local bars and restaurants will be offering food and drink specials throughout the big game, as well as some family-friendly events for all. From mini burger sliders and slow smoked BBQ rib tips, to exttreme Southwestern nachos and buffalo wings, Library Cafe is where you'll find tasty snacks to enjoy during the Super Bowl. Super Bowl "Saturday" at Emma Clark Library - FREE! Event the littlest football fans will be able to enjoy games and win raffle prizes during this family-friendly event at Emma Clark Library. Watch the New England Patriots take on the Los Angeles Rams while enjoying wings and beer at Babylon's Post Office Cafe. 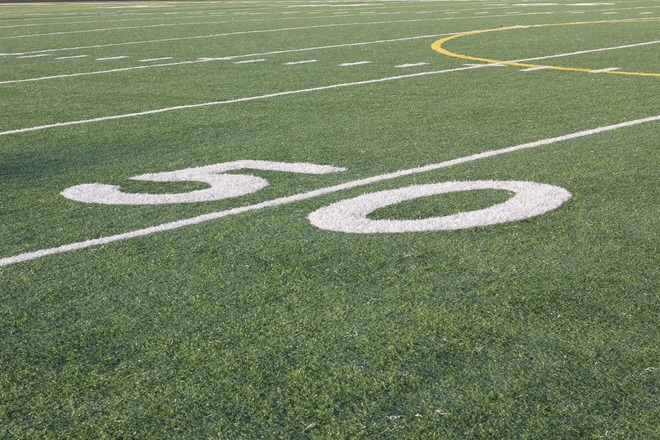 Those looking to enjoy the big game in the company of other singles will not want to miss this event at Hurricane Grill & Wings, which will feature prizes, Super Bowl boxes, appetizers, and more. Trays of buffalo and boneless wings will be served up during Finnegan's Super Bowl Sunday "Wings To Go" special. Not only will all of the TVs in Simplay will be showing the big game, but the facility will also have private rooms available for watching the action on 190-inch projection screens. Head to Brumidi Lodge in Deer Park for a Super Bowl party that features snacks, appetizers, beer, and soda. Are Long Islanders going to be graced with some early spring weather, or is winter here to stay? 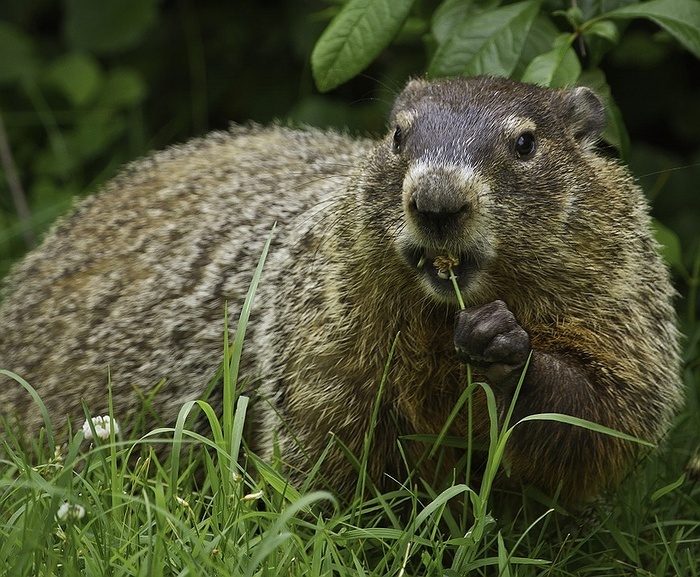 Local groundhogs will be making their predictions on February 2nd! 24th Annual Groundhog Celebration with Malverne Mel - FREE! Malverne Mel will be making his annual appearance to predict whether or not spring will be coming early. Live entertainment by Banjo Rascals, refreshments, prizes, and more. Groundhog Day Celebration with Holtsville Hal at Holtsville Ecology Site - FREE! Is winter here to stay or will spring be coming early this year? Only Holtsville Hal has the answer, so be sure to head to the Holtsville Ecology Site to find out. Groundhog Day Puppets at Half Hollow Hills Community Library Melville Branch - FREE! Celebrate Groundhog Day by creating a puppet and listening to stories about the furry friends. Groundhog Fun at Amityville Public Library - FREE! Children (pre-kindergarten through 2nd grade) will learn about what makes groundhogs special and enjoy stories and crafts. Groundhog Day at Quogue Library - FREE! Celebrate Groundhog Day with a special community event at Quogue Library on Saturday, February 2nd. Groundhog Day Party at Huntington Public Library - FREE! Kids will be able to celebrate Groundhog Day at Huntington Public Library with treats, stories, and crafts. Enjoy a special screening of Groundhog Day, the 90s classic starring Bill Murray, at the Cinema Arts Centre in Huntington. Sweetbriar Sam will be making a special appearance for his Groundhog Day prediction. Children will be able to participate in a scavenger hunt and make a groundhog craft. Show the special someone in your life how much you love them by making reservations at one of Long Island's renowned restaurants. 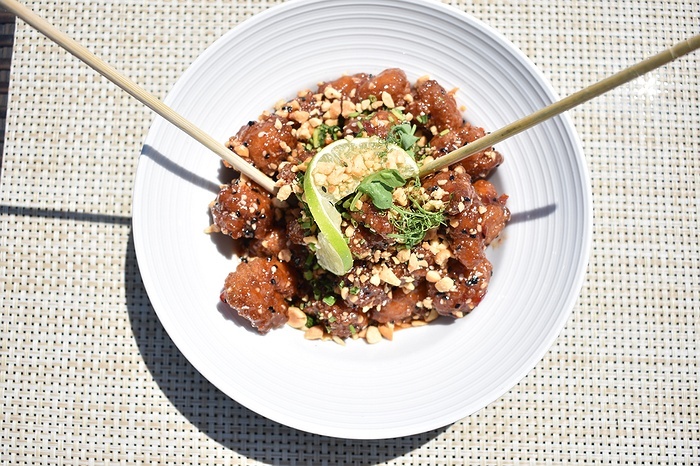 With a la carte specials and prix fixe menus, a delectable meal is waiting to be savored at a restaurant near you. An a la carte menu overflowing with delicious items like pan seared scallops, ultimate seafood cioppino, filet mignon, and Maine lobster pasta ensures that lovers will have a memorable evening at VIEW in Oakdale. With mouthwatering appetizers, entrees, and desserts, couples will find much to love at Library Cafe during this special celebration. The "Sweetheart Special" features a choice of appetizers, the "Love Birds Ultimate Surf N Turf" as an entree, and the "Sweetheart Brownie" as dessert. Lovebirds are encouraged to head down to Maxwell's in Islip for a special Valentine's Day meal in a relaxing and classy setting. Stony Brook's Three Village Inn will be offering a three-course, prix fixe menu for couples to savor this Valentine's Day. Diners will enjoy delectable dishes as part of a menu Valentine's Day a la carte specials, including grilled shrimp with rotini pasta, peppercorn flat iron steak, and seafood stuffed flounder. African Americans are responsible for some of the most important contributions to Long Island and our nation as a whole. This February, communities across the island will gather for musical performances, engaging speeches, and more. Town of Babylon's 31st Annual Black History Month Program - FREE! A staple of the Babylon community for more than three decades, the annual Black History Month event features musical performances and a ceremony to honor those that have gone above and beyond in their communities. African-American Read In! at Hempstead Public Library - FREE! Members of the community will celebrate Black History Month by reading renowned works by African-American authors. Black History Month Celebration at Chestnut Hill School - FREE! The Mothers Club of Wheatley Heights, Concerned Fathers Association, and Half Hollow Hills Community Library will gather for an afternoon of artistic expression in honor of Black History Month. The Southampton Arts Center will be presenting a special screening of The Hate U Give in honor of African American Heritage Month. 2nd Annual Black History Month Celebration at Winthrop Hall of the Church of the Advent - FREE! With performances by the Shiloh Baptist Church Liturgical Dancers and the Uniondale High School Show Choir, as well as storytelling by Joysetta Pearse, this public event is sure to be a memorable celebration. The Cuban Giants and Civil Rights at Babylon Public Library - FREE! Attendees will enjoy a presentation about The Cuban Giants, the first Nego League Team from Babylon. 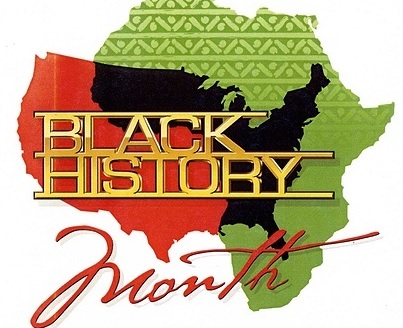 Celebrate African American History Month at Babylon Public Library - FREE! Know for A Bronx Tale and having dozens of films on his resume, Chazz Palminteri has been an in-demand and beloved actor for more than 40 years. Consisting of violinist Maria Bachmann, cellist Alexis Pia Gerlach, and pianist Fabio Bidini, Trio Solisti is an exciting group that regularly astounds audiences with their live performances. The Theatre at Westbury will be presenting a special performance by Zebra, a beloved rock trio that has a long history with Long Island. With a number of gold and platinum records in their catalogue, it's not surprising that America has become a staple of classic rock music during their five decade career. Enjoy a night of live entertainment when Cornell Gunter’s Coasters, The Drifters and The Platters take the stage at the Tilles Center for the Performing Arts at LIU Post. 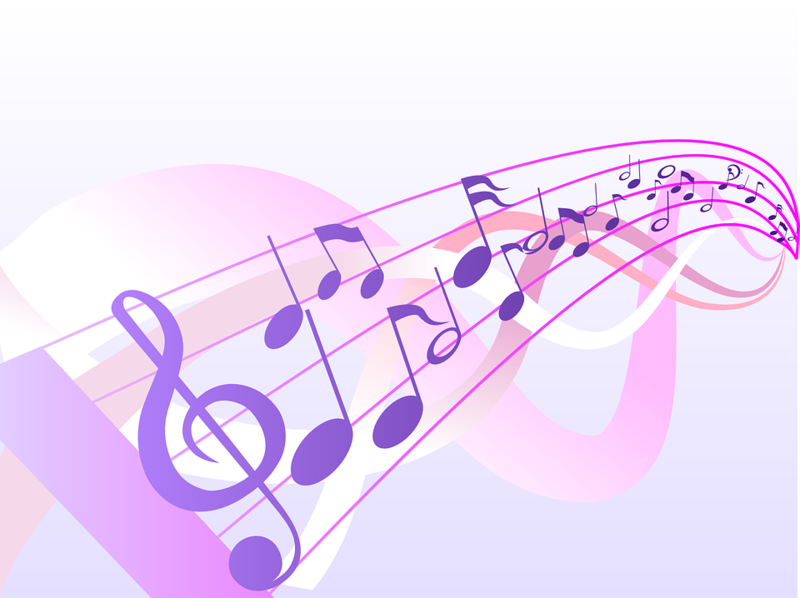 Music from Jane Austen’s ‘Pride and Prejudice’ at Port Jefferson Free Library - FREE! The Three Village Chamber Players will be performing the music that is mentioned within Jane Austen's Pride and Prejudice. Classical music lovers will not want to miss the Emerson Quartet performing selections from Shostakovich and Schubert. The Beatles wrote some of the most iconic love songs of the 20th century, and The Cast of Beatlemania will be spending Valentine's Day performing them for Long Islanders. Coe Hall at Planting Fields Arboretum will be filled with the delightful sounds of Street Beat Brass' unique musical styles. The CM Performing Arts Center will present performances of the beloved musical Mamma Mia! at The Noel S. Ruiz Theatre in Oakdale. Featuring Neal Morse, Mike Portnoy, and other acclaimed musicians, The Neal Morse Band will keep The Space at Westbury audience mesmerized. The Theatre at Westbury will be presenting a special performance by The London African Gospel Choir as they adapt Paul Simon's "Graceland" to their own musical styles. Marc Anthony's "Legacy Tour" will be making a stop at the Nassau Veterans Memorial Coliseum on Saturday, February 23rd. Joe Crookston will be performing at the Long Island Museum as part of the Sunday Street Concert series. A 17-piece big band, the Interplay Jazz Orchestra will be bringing its incredible original music to The Jazz Loft in Stony Brook for this unique performance. Landmark on Main Street in Port Washington will be presenting a special performance by The High Kings. Enjoy a night of live entertainment at the Long Island venue. A plethora of holiday events may provide enough entertainment for the shortest month of the year, but there are plenty of other seasonal activities that are waiting to be enjoyed. Here is just a sampling of what Long Islanders can look forward to! Seals On The Shore? Go On A Seal Tour! During their epic seasonal journey, seals tend to enjoy taking a breather and relaxing on Long Island's beaches. As a result, there are a number of local cruises and walking tours that will guide locals to the majestic animals. The freshest fruits and vegetables can be found throughout the year thanks to local producers gathering at winter farmers markets. Whether looking for healthy ingredients or a sugary treat, all Long Islanders can treat their taste buds! The winter provides Long Island's numerous wedding venues with the opportunity to open their doors for informative wedding expos and bridal showcases. A wide variety of wedding professionals will be on-hand at the events to ensure that couples have all the information needed to plan the wedding of their dreams. What Events Are You Most Looking Forward To This February? We couldn't agree more! Photo by: Kelly T.
Subject: LongIsland.com - Your Name sent you Article details of "LongIsland.com’s February 2019 Family Fun Guide: Festivals, Valentine's Day, Black History Month, Super Bowl Celebrations & More!"